Home FITNESS EXERCISE EQUIPMENT Pilates Exercise Equipment To Tone Up Your Muscles! Pilates Exercise Equipment To Tone Up Your Muscles! Pilates is a great way to tone body muscles and attain a good shape. It is an exercise program developed by Joseph H. Pilates. Pilates exercise is becoming more popular with its benefits to the body, both in fitness and general health. The major benefit of using Pilates exercise is that it makes you become stronger, leaner, and can able to do things more easily and gracefully. Pilates exercise program can be done either using a mat on the floor (Pilates Mat Work) or using Pilates exercise equipment. It is great and essential Pilates exercise equipment for every practitioner of Pilates. The Pilates mat forms the basis for the Pilates exercise and it is possible to perform numerous exercises with various modifications using the mat. The Pilates mat exercises focuses on strengthening the core muscles, the abdominal muscles and trunk. It also increases flexibility all the way through the spine and the hips. 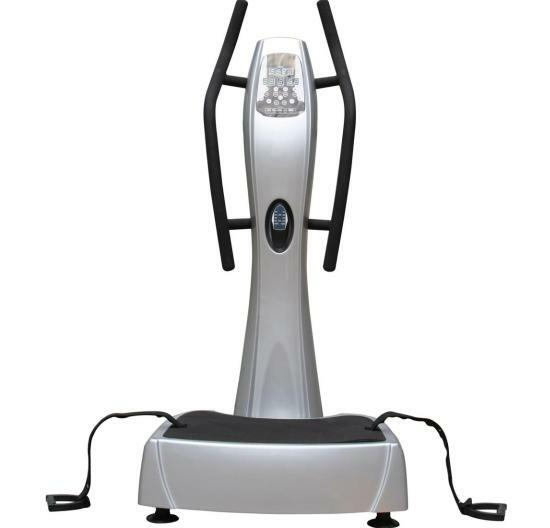 It is a wonderfully elegant machine that provides good exercise resistance with which one can do exercise accurately and develop good muscles and core strength. Many styles of reformers are available, some are made by wood and some are with metal. The most common Pilates reformers are spring reformers and gravity reformers. The spring reformer uses springs for resistance and gravity reformer uses practitioner’s body weight as resistance. The Pilates Cadillac is also known as the Trapeze Table. This Pilates exercise equipment focuses on core abdominal muscles, improves spinal flexibility and strengthens the back as well as the entire body. It is most efficient in strengthening the back and joint muscles. 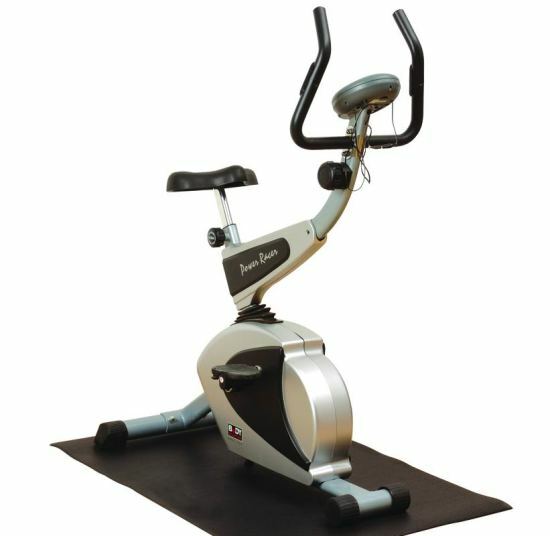 The spiraling and circular movements of this equipment restore flexibility and strength of the spine. Using this equipment, more than eighty different exercises can be performed ranging from mild spring-assisted sit-ups to sophisticated acrobatics. The first home fitness equipment is the Pilates Wunda Chair. This equipment appears as a box. It has a foot pedal, a padded seat, and two-four springs with different resistances. 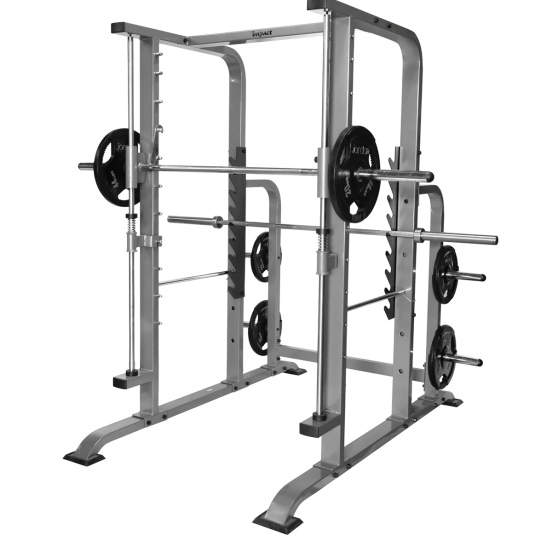 Using this equipment, about seventy-five different exercises can be performed. Spine corrector, the Pilates exercise equipment has got its name because the main application of the equipment is to support and improve the imbalances in the spine. This Pilates equipment is also known as step barrel or arc barrel. 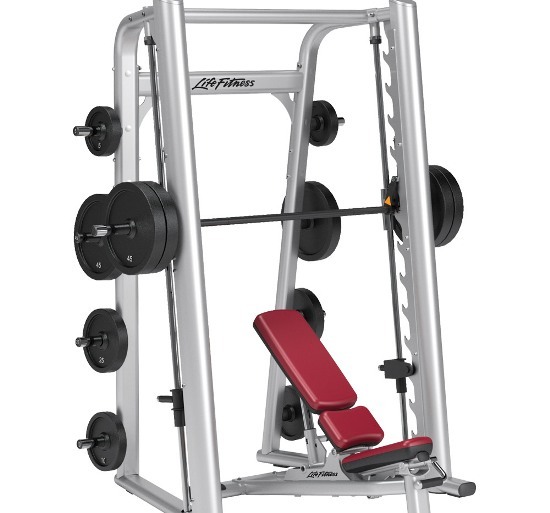 This equipment balances the muscles and develops flexible spine. The exercises with this equipment mainly focus on the lower back, abdominals, shoulder, buttocks, and pelvic region. It also stretches the muscles of the shoulders, chest and hips. These Pilates exercise equipments are only a few of several that are offered to the Pilates exercisers. It is recommended to know about the product thoroughly before buying and using it. 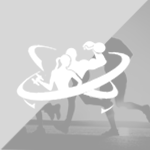 Previous articleDon’t Ignore The Guidelines While Performing Medicine Ball Exercise! Next articleLeg Stretches To Make Your Leg Muscles More Active!